“Thanks for making such a beautiful and delicious cake for Heather we are still enjoying it today. Our Patisserie Box are recruiting Pastry Chefs! We are recuiting Apprentice pastry Chefs a Commie Pastry Chef and a Pastry Chef De Partie. The Patisserie Box Base in Gloucestershire, Cheltenham offer a range of delicious desserts, perfect patisseries and pastries, and cakes for both retail and trade customers. We specialise in creating ready to serve desserts for the hospitality and leisure industries. Due to our growing successes we are expanding and now need more chefs to help us grow further. Please send us your CV now to jobs@thepatisseriebox.com or ring us on 01242 252352 for more information. The Patisserie Box provides fine quality hand-made desserts to the catering trade. We offer an extensive range of hand-made fresh and frozen desserts, produced to the highest standards by our team of experienced Pastry chefs. The quality produce reflects our commitment to both presentation and flavour. We offer wholesale desserts and patisseries for businesses, either supporting an existing chef or providing the full menu. We are passionate and dedicated to providing the best possible service and getting everything right. Contemporary Cake Designs will be showing our Wedding Cakes at Ellenborough House’s Wedding Show. Contemporary Cake Designs invite you to explore Ellenborough Park on 14th May 2017 at our wedding open day. Contemporary Cake Designs has been selected as one of Ellenborough Park highly recommended suppliers and we will also be on hand to inspire the finishing touches for your big day. Ellenborough Park is one of the Cotswolds’ most luxurious wedding venues, set in beautiful parkland surroundings. Take a tour with one of Ellenborough Park’s wedding team to discuss your vision for your Cotswold wedding, while viewing rooms dressed for a civil ceremony and wedding breakfast. The Wedding Show is on 14th May 2017, 11am – 3pm. Why not come along- we would love to see you? Contemporary Cake Designs has been asked to join the Merriscourt Wedding Show. 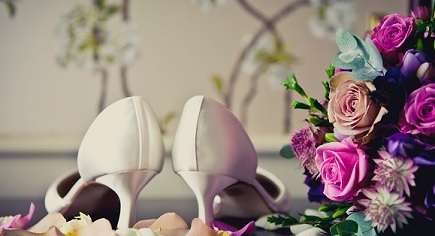 The Wedding Show will take place on Sunday 2nd April between 10 am and 3pm at Merriscourt. 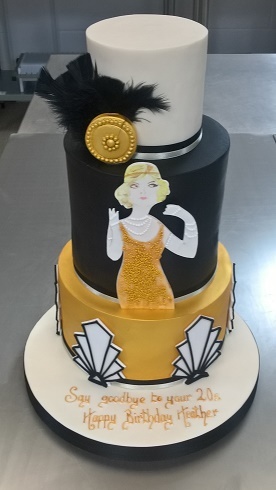 Contemporary Cake Designs is a RECOMMENDED SUPPLIER to Merriscourt. Contemporary Cake Designs will be at Gloucestershire College’s Apprenticeship Open Evening tonight. Gloucestershire College is inviting young people and their parents in to its Gloucester Campus this March to learn about apprenticeships and meet the employers looking to recruit them. Guests to the Apprenticeship Information Evening will get the chance to explore the different types of apprenticeships available through the College, including degree-level apprenticeships. They’ll also have the opportunity to visit six industry zones, where they can speak directly to the Gloucestershire businesses who will be recruiting apprentices in the coming year and find out about the roles on offer. Prospective apprentices can even apply for live vacancies on the night. Companies from around the county will be represented at each of the zones; amongst them will be construction employers: Clarkson Evans, EG Carter and Complete Utilities; engineering firms: Spirax Serco, Poeton and Leoni; financial businesses: Hazlewoods and St James Place; as well as caterers, The Patisserie Box. The GC Apprenticeships Team will be on-hand on the night to explain the different levels of apprenticeships and qualifications you can achieve as an apprentice. They can also offer insight into entry requirements, typical wages and the career paths an apprenticeship can lead to. Current apprentices will be sharing their experiences in their current roles and answering questions about life as an apprentice. “We will be joined by employers from a diverse range of industries at our six apprenticeship zones, including those who currently train GC apprentices and those who will be hiring an apprentice for the first time; all of which will be looking to take on new apprentices in the next year. Contemporary Cake Design will be exhibiting at the Ellenborough Park Wedding Show on 5th March. 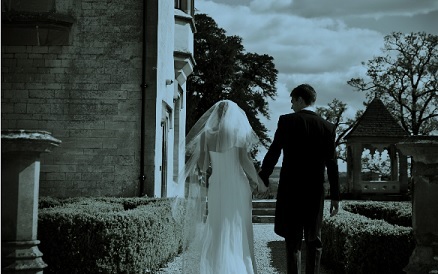 You are invited to the Ellenborough Park, Cheltenham Wedding Show on Sunday 5th March. It perfectly matches our creative, spectacular skills and cakes. Contemporary Cake Designs wishes you a happy and prosperous New Year in 2017. Contemporary Cake Designs- premium cakes for special occasions- weddings, birthdays! Contemporary Cake Designs are based in Cheltenham, Gloucestershire and are proud to work alongside some of the most exclusive venues in the Cotswolds including Cowley Manor, Lower Slaughter, Kingscote Barn, The Manor House, The Greenway Hotel, Lords of the Manor, Ellenborough Park and Sudeley Castle to name but a few.